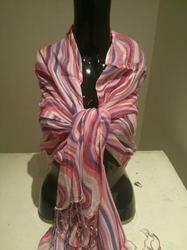 We are highly acknowledged organization in the domain, engaged in offering Printed Polyester Viscose Scarves. 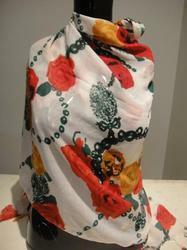 The offered print scarves are designed by vendor’s workforce in compliance with the latest trends using best fabric. 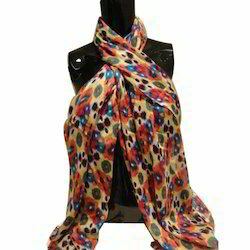 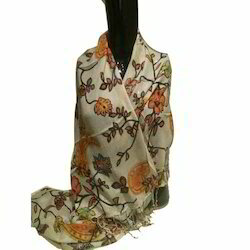 Our customers can avail these print scarves from us in various alluring patterns and lengths as per their requirement. 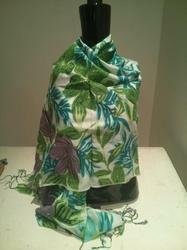 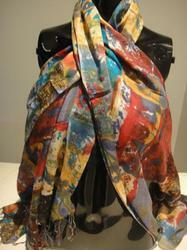 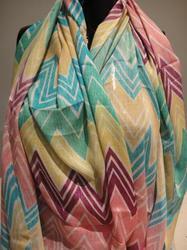 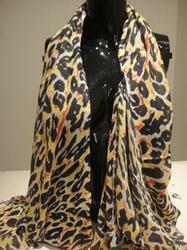 The offered print scarves are highly acknowledged in the market for its softness. 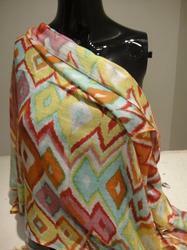 Keeping track of latest market development, we are actively engaged in offering Viscose Printed Scarves. 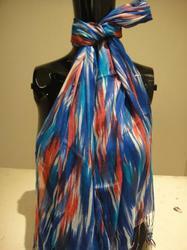 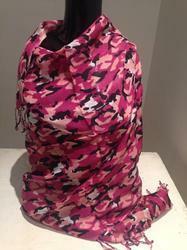 Our offered print scarves are provided in numerous sizes, colors as per the need. 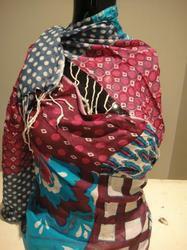 These print scarves are designed using high grade fabric keeping in mind the modern fashion. 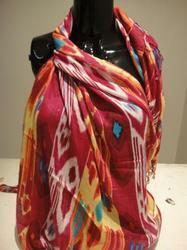 Our print scarves are checked before supplying to the customers for ensuring their quality. 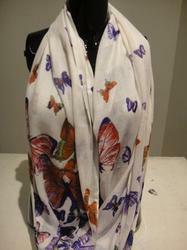 These print scarves are known for their unmatched quality. 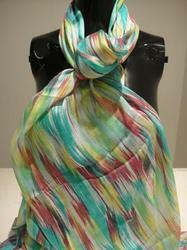 Being quality centric firm, we are engaged in offering high quality range of Printed Viscose Scarves. 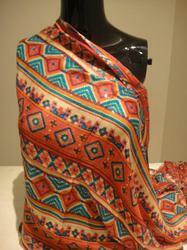 These luxurious summer collections are provided in various attractive designs and pattern. 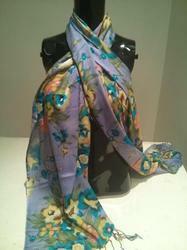 They are highly comfortable, cool and attractive. 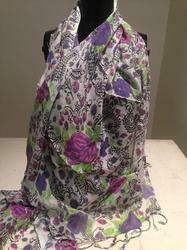 Our collections are sourced from top brands and suit all types of get-ups. 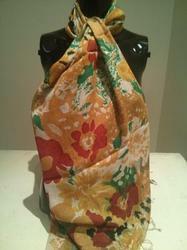 They are stylish and economical. 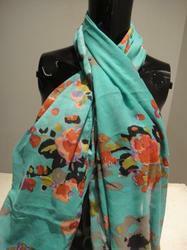 We offer high quality range of Viscose Printed Scarf for summer seasons. 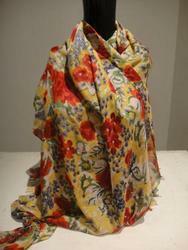 These are acquired from leading brands who apply best Viscose fabrics to design their scarves. 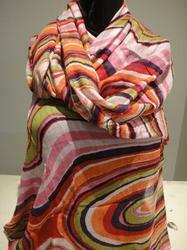 These comfortable Viscose fabrics are precisely designed and given various trendy appearances. 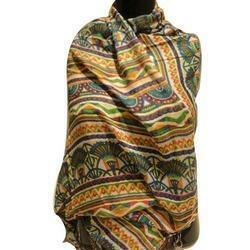 They are comfortable and easy to wrap in different style. 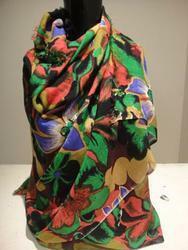 Our valuable collections are attractive and reasonable. 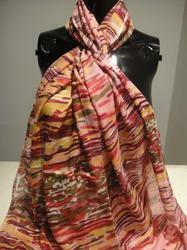 Looking for Viscose Print Scarves ?